Our universe is connected in many ways – through families, religions, races and species. Another way we stay connected is through the World Wide Web. As we hop from website to website, it rarely occurs to us the way the internet keeps us linked. This is done through the use of backlinks. These come in many forms: through advertisements, author biographies, subheads, sources and many more. 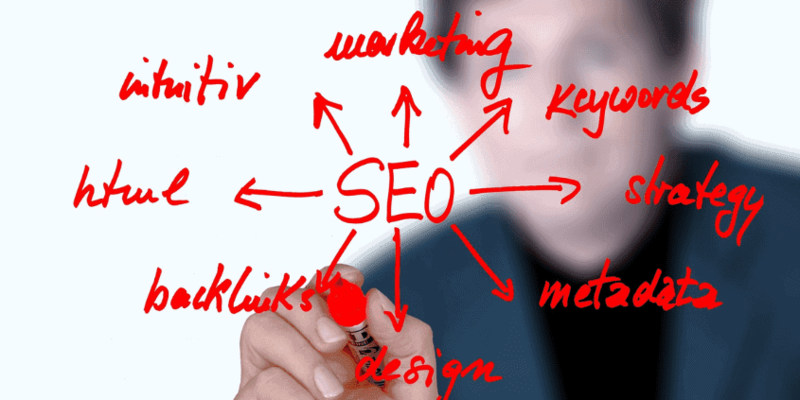 Backlinks are usually appearing as underlined or highlighted words and phrases on a webpage. Links lead us to new sites and pages. Currently this type of privilege was taken for granted by its users. There are times when some links are used excessively, impertinently and incorrectly. As a result, it leads to either site-wide or partial match penalty or be hit by Penguin. 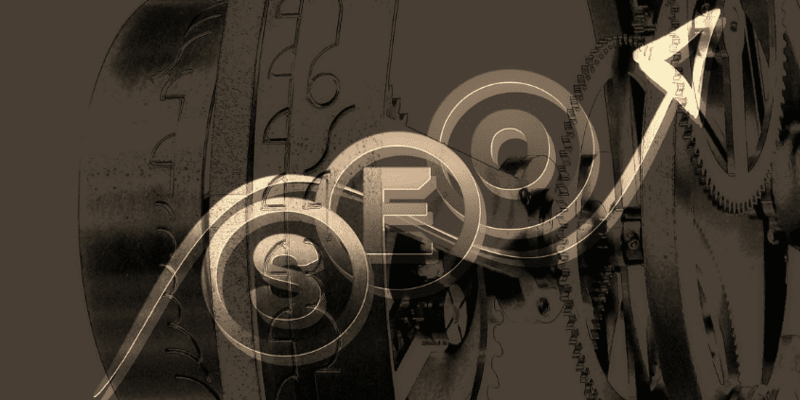 Backlinks are still vital, you can’t rank without it. If this is significant,how do we avoid this when our every move on the internet can be monitored and caught? According to industry studies in an article titled 2017’s Four Most Important Ranking Factors, backlinks are still an important factor when it comes to SEO. These are promoted through content that people want to read and share. Before starting to promote, make sure to do some research. Google has guidelines that need to be followed in order to avoid manual penalties. Aside from manual penalty, Penguin update also emerged to penalize those sites violating the guidelines, i.e. : link schemes, hidden text or links or we oftentimes refer to as “spammy” backlinks. These are common mistakes, but can still be avoided. 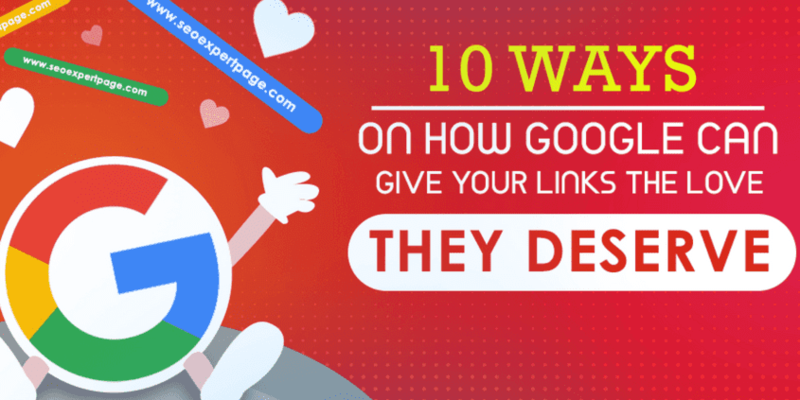 So, exactly what types of links can help you gain Google’s love? This is simply a direct approach where you ask your friends, family members or employees to mention your website in their blog voluntarily. It is a legitimate approach if they are happily mentioning your website in their blog without incentives in return. Google will surely love these natural links. In a modern situation, it’s a form of asking for a mention out of the goodness of their generous hearts. You’d be surprised how many people will be willing. It would be even more effective if you can spread this action on your social media networks. There might be some Good Samaritans that will be happy to mention their links on your blog without expecting anything in return. You might love this article. We would love if you can mention this one on your post! These directories, according to Haynes, have “barrier to entry”. These types of directories are places where you are expected to put your website or business or simply be used by humans. She additionally recommended Moz Local as the best platform to start. On Moz Local you can actually see what we refer to as local directories, e.g. Google My Business. Some of these directories are actually according to niche, which needs some searching and filtering. Don’t forget the NAP rule! Name, Address and Phone Numbers are basic info that must be present on your local listings. You can also try Whitesparks Local Citation Finder. This includes looking at your supply chain, checking your supplier, vendors or distribution channel, clients or partner’s websites. Check their sites if they are listing their industry connections. A good way to start is actually to see if your competitors are being listed with the following connections. A Case Example: This site is currently not linking with its partner. If you’re one of the listed partners here, this one is an ideal linking opportunity. On some listings like this, your company might be mentioned without a link. Consider yourself lucky if one of your partners voluntarily mention your links. One classic example is from our very own online deal site. Unlideals was voluntarily mentioned by its merchant: Niño’s Buritos. So check your partners, clients, suppliers now! The first step you should take is to set-up and use Google Alerts. Rather than typing in your business name on the Google search engine and scouring the pages one by one, Google alerts will do the sorting for you. This is all you need to find out whether someone has mentioned your business. Other business and netizens may mention your brands and names, sans the link back to your page. All you have to do is reach out to the editors or bloggers and kindly ask for a link where they mentioned you. You can read these 25 Sneaky Online Tools, plus Buzzsumo (I personally find it awesome to use!) Just your brand name and get alerted for the mentions. Ever wonder why those “404 Error Found” messages appear after clicking a link? After awhile, links can malfunction unintentionally because of missing characters or misspellings (or sometimes webmaster doesn’t notice these links).Rather than leaving it unfixed, get it repaired and opt to sacrifice some link equity in exchange. When it comes to reclaiming broken links, it is required that you track your backlinks (links from other sites).There might be broken links that need resurrection. Backlinks tools can also helpful in tracking broken or lost backlinks like Ahrefs, Semrush, or Majestic SEO. This strategy focuses more on the writing and content and requires the help of journalists. Start by finding local outlets for interesting stories, events and people. Choose a field to focus on, for example, food, and then explore local bakeries and restaurants. Collaborate with other writers and mention each other – better yet, promote each other by writing about one another. You not only widened your network of friends, you also did some good for your site. Write something unique, interesting and with value about your industry. For example, I personally gained a link from A Baker’s Dozen of CRO and SEO Tips by writing an article titled: SEO 2015: A Deeper Look into ROI and Conversion and even no collaboration involved. Simply blog about what you love! Offer yourself as a source if your products or services start to garner a significant amount of attention. No one can explain your creation better than you, so widen your scope by spreading the word through interactions, publications and the press. Simply make your post go viral. Just like reclaiming brand mentions you can track using Google Alerts, Buzzsumo or brand mention tracking tools. Discover some linking opportunities also with PR tools. HARO stands for “Help A Reporter Out” and it filters out sources for you by connecting to professionals in the same field as you. If you’re a doctor and want to get the word out about your services, you might want to contact a writer who specializes in health and lifestyle topics. By partnering up with said writer and serving as a source, he/she will also link back to you. One best example is from a Case study shared into this post: How to Build Backlinks and Get Press Using HARO. To get links from HARO, be sure to share something unique and be fast in submitting. Get a chance to get landed on authoritative sites i.e. : Forbes, INC. and etc. The example below is from the abovementioned case study. They got those links because they share valuable ideas submitted in a timely manner. Using the Search console is the best starting point for this project. Go to LINKS TO YOUR SITE and click MORE to check all the pages and see the most linked contents. Once you found what content has attracted the most links, reach out to the people who showed some sort of interest in your posts. They might also just give you your next article topic or idea. To gain more links, push for further promotion of the content. Content Upgrade can also best to boost more this kind of post and gain additional backlinks plus conversion. I’ll give the credit to Brian Dean for this. He’s a pundit for this and the first one I know who shared a case study about Content Upgrade. He continually looks for opportunities on his blog and continues updating. Create content that is 10 times better than any other. Content Ideas can come from Yahoo Answers. There might be some unique answers that can help you in creating articles. Just give credit to the answers. Since most of the answers are based from experience, your story or post will be worth sharing. Subscribe and get participated on your industry forums. You can also use Quora for more content ideas. Links are a type of association and will always be an important element of the internet. It must also be nurtured and used appropriately, and given proper credit, or else those connections – no matter how simple – canbe severed. The more natural it looks and feels, the longer it’ll sustain your purpose/goal. To be loved by Google is a Choice! So, where would you like to end up? Fantastic points you have here. Personally love the meme you have shared.